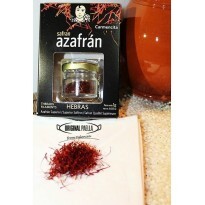 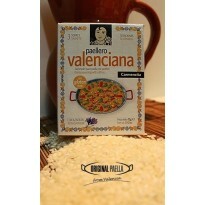 Sweet smoked paprika is a key ingredient in authentic paella. 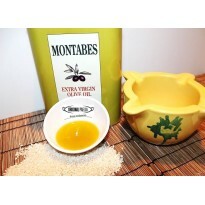 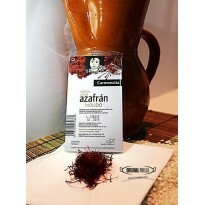 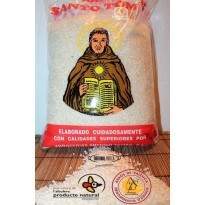 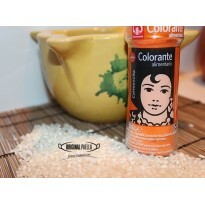 Beyond paella, it is an excellent spice to use for flavoring potatoes, stews and sauces. 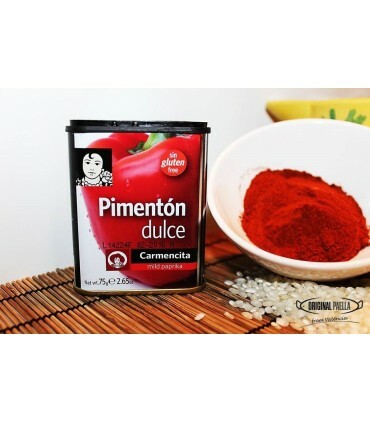 Pimentón de La Vera, or smoked paprika, is a versatile seasoning used in countless Spanish recipes. 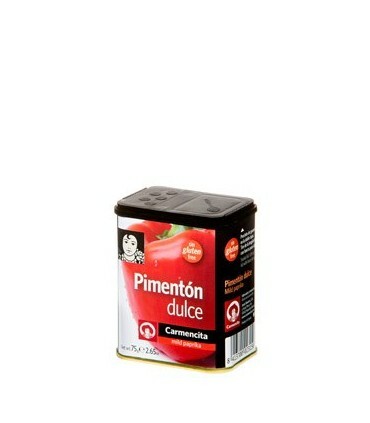 Made from freshly harvested peppers smoked, this pimentón is slightly sweet tasting with an intense smoked flavor. 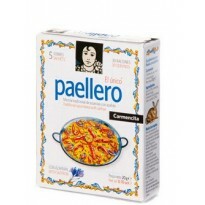 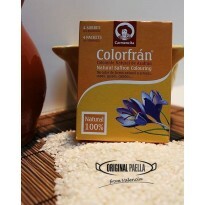 Carmencita is one of Spain's most recognisable brands with its ranges of spices gracing most food shops. The story of this condiment dates back to 1493 when Cristopher Columbus brought paprika peppers back to Spain, after the arrival of the Spanish colonists in America, and he gave them to the Catholic King and Queen as a gift. Planting extended quickly throughout Spain and then to the rest of Europe, achieving great fame in countries such as Hungary, where paprika is called "páprika".